Today more than ever, Data Integrity has become a significant factor in being a compliant manufacture of pharmaceutical/life sciences products. Many regulatory agencies are taking a hard look at operations because of irregularities to have been unearthed during cGMP inspections and PreApproval Inspections (PAI’s). 3. We’re relying on manufacturers to perform within the law and the agreements that are part of their license to produce and distribute regulated products. So where are the problems being seen and what type of examples highlight the dangers of not assuring that data integrity does not occur? 3. Copying existing data as new data. 4. Rerunning samples without a credible strategy. 5. Discarding data that might not be at specification. 7. Testing into compliance by testing until specifications are met. 8. Not saving electronic data, overwriting said data or discarding hard copy data. 1. In circumstances where employees sign for completing batch steps but were not even on-site when the activities were performed. 2. Testing, including stability samples, that were tested late but signed off as being analyzed on time. 3. Data generated for samples that never existed. 4. Chromatograms used for releasing a batch that were generated from a passing batch and applied to a failing batch. 5. Chromatograms generated for an innovator drug standard being used to pass batches of a generic alternative. 6. Test method validation data being generated for a test method and then applied against an entirely different test method. 7. Microbiological sterility testing being passed in cases where growth was observed. 8. Release of products containing known contaminants. 9. Rewriting of the laboratory records to produce positive results. 10.Making up records during an FDA inspection. 1. A recall of the company’s products. 2. The potential for a Warning Letter. 3. Almost certainly an import alert for foreign companies. 4. A legal injunction to sell and market the products. 6. Application Integrity Policy invocation (AIP); this means that all pending applications are halted, possible withdrawal of pending affected applications, and no further action to approve products until remediation action is taken. 1. Third-party auditing the work that is affected. 2. Understanding the scope of the problem that these be resolved. 3. Building a credible CAPA program. 4. Removing individuals that had management and line responsibilities for the issues discovered. 5. Performing a verification audit to assure resolution of the problem once corrective actions have been concluded. 6. Post approval, build and put a continuous improvement program in place so that the culture of the organization moves away from this type of practice in order to assure that the new resolutions are sustainable. 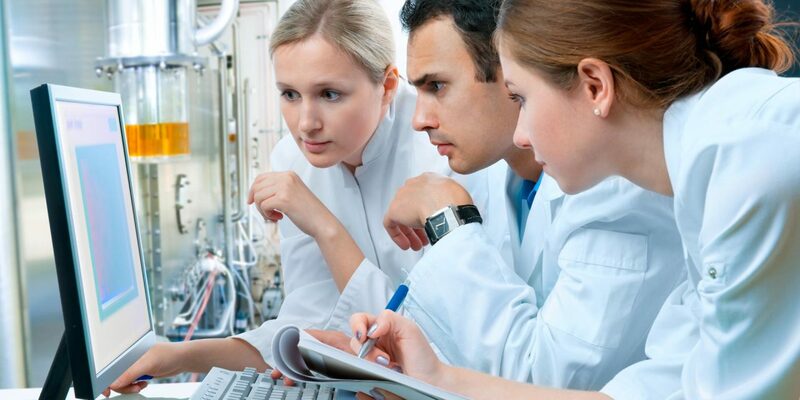 NextKey Points to consider in performing a Suppler cGMP Audit. The Perils of not paying attention!